As “Mobi’s bar weeks” go, this past week has been relatively uneventful. There is little doubt that Mobi’s business will be adversely affected by the football World Cup. The early games start at 11 pm local time with a majority starting in the middle of the night, and I think many football followers will adjust their sleeping /waking routine to accommodate the unsocial hours of the games. More than one customer has told me that I probably won’t see him for the duration of the world cup which is about 1 month. There’s nothing I can do about it and I can only hope there are a few non-football fans out there who will decide to give Mobi’s a try as we will make it be a football ‘no-go zone’. – a brief ‘haven’ for football- haters. We will still show other sports, and in particular we will be covering the Wimbledon Tennis fortnight from the start on Monday 23rd June. I must make a correction to last week’s blog when I wrote about the Thai Junta’s early attempts to bring some kind of order back to Thailand. Readers of last week’s blog may recall the drunken girl from the next bar along, who along with many other transgressions, had kicked one of my customer’s cars and had to be hauled off to the poky to dry out. The owner of the bar subsequently advised me that she had transferred the girl to her second bar, but unfortunately that proved short –lived and she was soon back next door, plying her trade in her own inimitable, screaming manner. That was no concern of mine, and as long as she didn’t interfere with my customers and my property again then she could do as she liked. I took the owner’s word that any more ‘incidents’ would result in her dismissal. It was only after the event, at around 2 a.m. last Wednesday that I learned from Noo that on the previous Monday afternoon, (during my absence), the girl had once more been causing trouble. Apparently she had ordered whisky from Mobi’s – don’t ask me why she didn’t order from her own bar – and Noo agreed to sell it to her! This took place despite my explicit instructions on NOT sell her any more drinks, and also not to even talk to her. 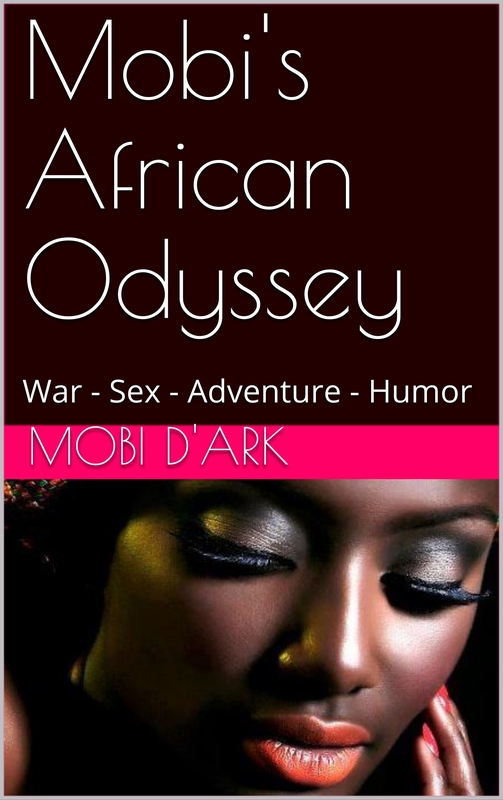 Next Next post: A Marriage Made in Mobi’s…..